Since we aired a story about two roommates receiving packages they never ordered, more people reached out to our sister station in Portland and said the same thing has happened to them. 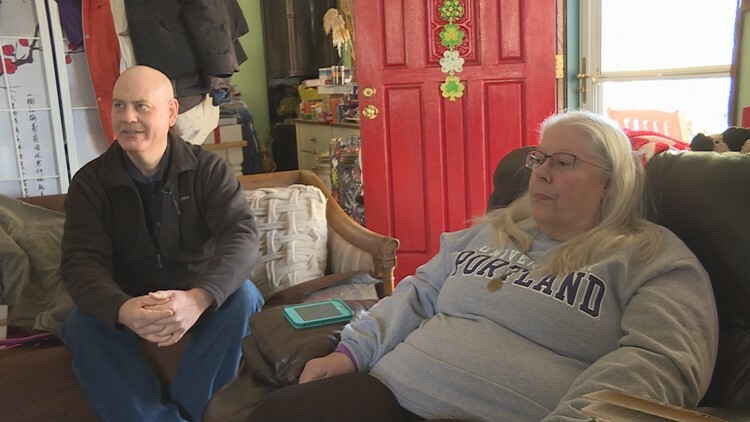 PORTLAND, Ore. — This week KGW spoke with two people who have been receiving mysterious amazon packages they never ordered at their Northeast Portland home. Since the story aired, more people have contacted KGW saying the same thing happened to them. John Schmidt and his roommate Annie have been totally baffled. 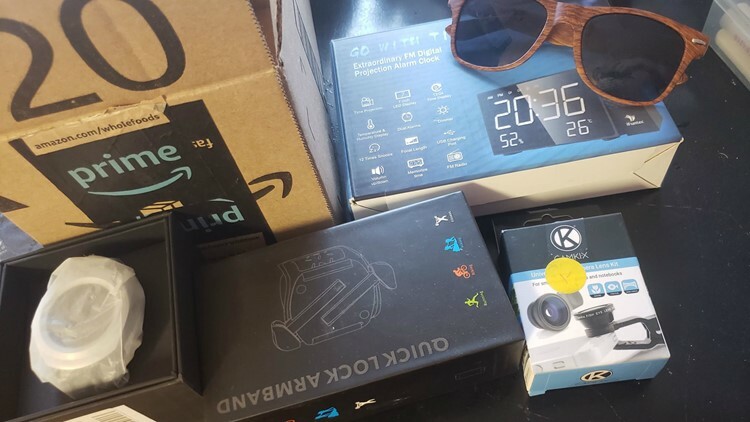 They say Amazon packages with random items like balls, blankets and a manual juicer have been showing up on their doorstep for the last couple of weeks. The packages are addressed to Schmidt, and have his address and phone number on them. John Schmidt and his roommate, Annie. He said Amazon can't tell him or his roommate who is sending the packages. They’ve only been able to give first names of apparently two people who are sending Schmidt things he didn’t order. Those two names, Nicholas and John, are not familiar to Schmidt. He said he hasn't had much luck getting the packages to stop coming. “This has happened to me too,” said Samantha Pfleider, who lives in Lebanon, Ore.
She said she got a few packages late last year. “I received a random Amazon package. It was a yoga towel,” she said. Again, just like in Schmidt’s case, it was something she had never ordered or paid for. After that, Pfleider said a couple more packages came in the mail. Pfleider said she was able to put a stop to the random deliveries when she called Amazon. While the company couldn’t tell her the name of the sender, she was able to get Amazon to put a block on that person. Annie told KGW she tried the same thing, but it didn't work. "We tried that but that’s when they said they needed a subpoena,” she said. KGW reached out to Amazon for more information about blocking senders, but we have not heard back. Other people on social media, like Salem resident Rachael Pierce, said she has also received Amazon deliveries that made her uneasy. She said she received a smart watch, alarm clock, and multiple headphones in the mail. While Pierce said her kids and family are happy about the free stuff, she’s still being more cautious these days. Amazon packages Rachael Pierce received. Similar stories have popped up across the country. Some people believe the packages are being sent from sellers so they can play the system and leave phony positive reviews for their items. Pfleider said she still shops on Amazon but uses a little more discretion when reading product reviews. She said she disregards the five-star reviews that have only one, short sentence.